Who isn’t on the quest to acquire the perfect set of teeth? It was Hippocrates and Aristotle who wrote about repairing decaying teeth and fractured jaws centuries ago, and today, cosmetic bonding and cosmetic dentistry are all the rage. Many of us looking for the perfect smile will waste no time in thronging their dentist’s office with such requests. 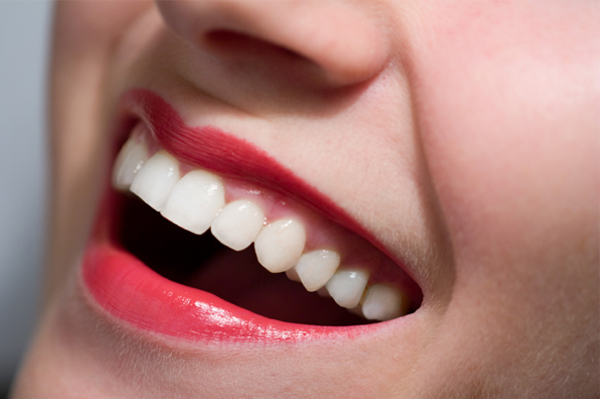 Having a great set of pearly whites can boost your self-confidence like few other things can. However, keeping your teeth in great shape will require you to put in a little time and effort on an everyday basis. The daily brushing-and-flossing routine is a must for maintaining dental hygiene. Additionally, making sure that you stick to the following oral-hygiene tips and tricks will help you protect and care for your teeth better. Can’t keep away from your cup of black coffee, but want to avoid those ghastly stains on your teeth? The good news is that you can lighten and remove most teeth stains. With technological advancements, several teeth-whitening procedures have been developed that can treat tooth discoloration effectively. While most are performed at the dentist’s, taking a few precautionary measures yourself can help you avoid these stains all together. Sip your dark-colored soda, red wine, and coffee with a straw in small quantities, instead of drinking them from a glass/mug as doing so can ensure that your teeth never stain. Woke up late and rushing to work? Seems like flossing isn’t going to be possible today? No worries! Munch on fibrous fruits and veggies like apples and lettuce for breakfast. Fiber prevents the buildup of tartar and plaque on your teeth, thus making them appear cleaner. Fibrous foods also serve as exfoliating agents and prevent stain molecules from attaching themselves to teeth. Also, because these crunchy foods require a lot of chewing, they keep your teeth and gums strong and healthy. Posted in at-home oral hygiene care, smile makeovers, teeth whitening.